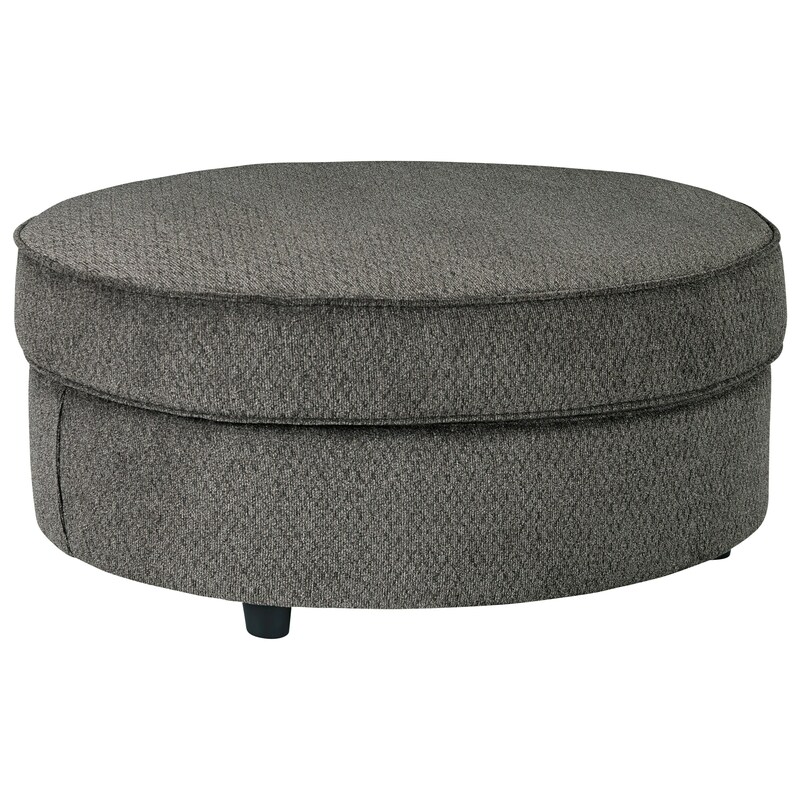 The oval shape of this ottoman gives it extra style for your living room. Use it with the coordinating chair and a half or as a cocktail ottoman in front of your sofa. Textured gray fabric completes its look. 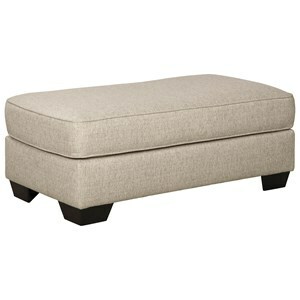 The Allouette Oval Ottoman in Gray Fabric by Benchcraft at Household Furniture in the El Paso & Horizon City, TX area. Product availability may vary. Contact us for the most current availability on this product. The Allouette collection is a great option if you are looking for furniture in the El Paso & Horizon City, TX area.